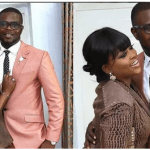 The Agbada Challenge of Ayo Makun movie Merry Men hit the cinema last month. 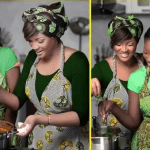 The success of the movie gives the Nigerian comedian a fat cutting edge. Nollywood has fattened Ayo Makun pocket but it is his brilliance that made him stand out from the crowd. Ayo Makun aka ‘AY’ spoke about the movie premiere and he hinted that this movie is nothing like he had done before. He said, “With this movie, there is meaning interwoven with the comedy”. It is no longer news that AY tagged the Movie premier “Agbada challenge”. According to thisdaylive blog, the movie premiere is tag agbada challenge for this. 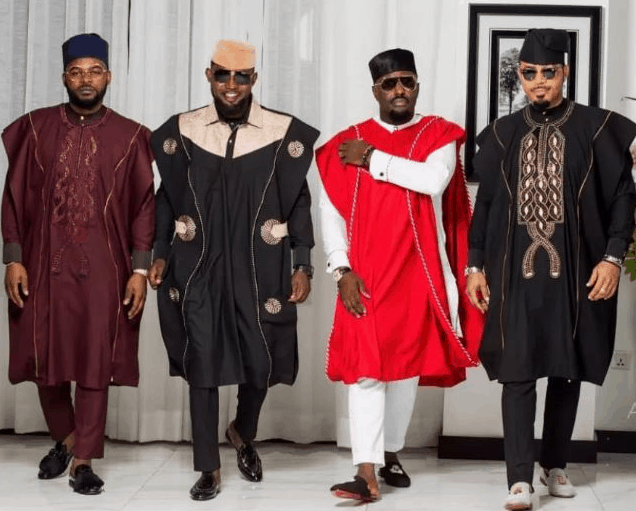 Ayo Makun wanted to showcase Nigeria celebrities on traditional attires. It is an absolute brilliance to come up with something that tells a story of culture. Agbada Challenge took the movie to an even greater perception of how culture plays a huge role in our lives. Having said that, before its premier AY took to his social media page to share some pictures. When you are a man like AY who has done four movies since joining the industry, Sense of humor can be key to get bigger. He knows this and they say the strategy is the game changer. Merry Men gives an insight into the mind of the comedian, who feels messages can be pass with an act of comedy. The night is getting started, traditional attires is the way to go. 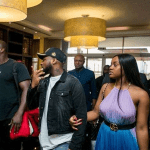 the shocking surprise though was that the popular Ebuka was not present. 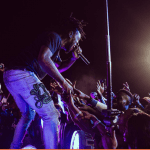 The two-time BBNaija Tv host was not seen in the event. Although this is nothing but for someone with a high sense of fashion, that definitely was one miss. 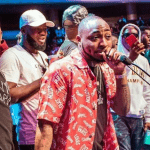 RMD, Ramsey Noah, Jim Iyke, Tobi Bakre, Alex, Falz were some of the stars for the night. They say looking beautiful is gold but wait! do not take my word for it. 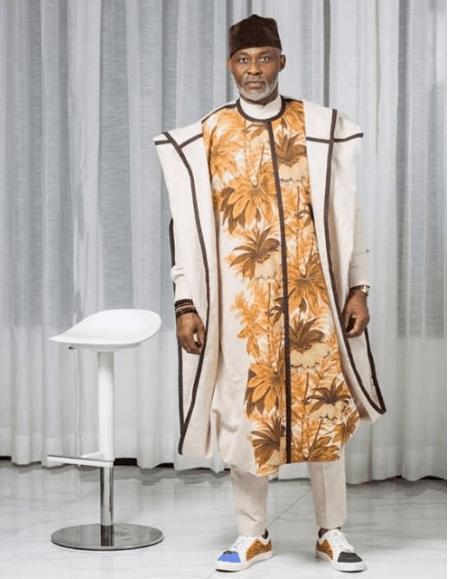 Wait till you see some photos with this iconic stars rocking their belove Agbada. Ayo Makun took to his twitter handle to post some of the pictures to aid promotion of the movie. Fans reaction was exceptional and nothing feels better than the love and respect. At the moment AY has all that and it is not looking promising every day. 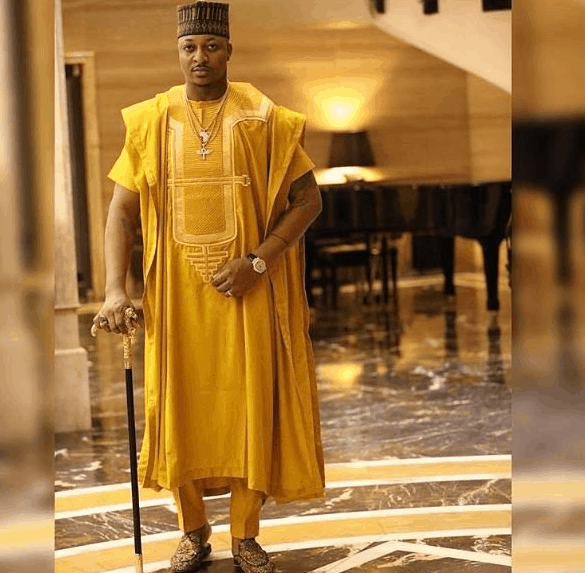 When asked to speak about the tag Agbada challenge, the comedian smiled and said Ebuka. Ebuka who missed the night but he was part of the reason it was title the Agbada challenge. AY said there are many Nigerian celebs that looks stunning on the traditional attire but do not show it. I wish to see that tonight. AY 30 days in Atlanta received good rating during its release in 2016. The movie later made the Guinness world record for movies with the highest domestic gross. 30 Days in Atlanta later massed a total of 137 million Naira box office record. A trip to Jamaica also done by the comedian saw a rise in cash better than 30 Days in Atlanta. 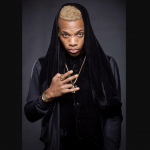 The movie raked in a staggering 167 million Naira in its first 3 months of release. AY also stated that some of the movies he has done have been fuel by different circumstances. He said a trip to Jamaica was set in motion because at the time Nigeria ex-footballers had a match with Jamaica. The movie Merry Men is different from the others because we focus on passing a message. It is full of drama, romance, and action but that is not to say we absent comedy. We did it in a way such that comedy can be used to portray a meaningful message contrary to what people may think he said. The movie Merry Men was a success due to the quality of actors and actresses that featured in the screenplay. 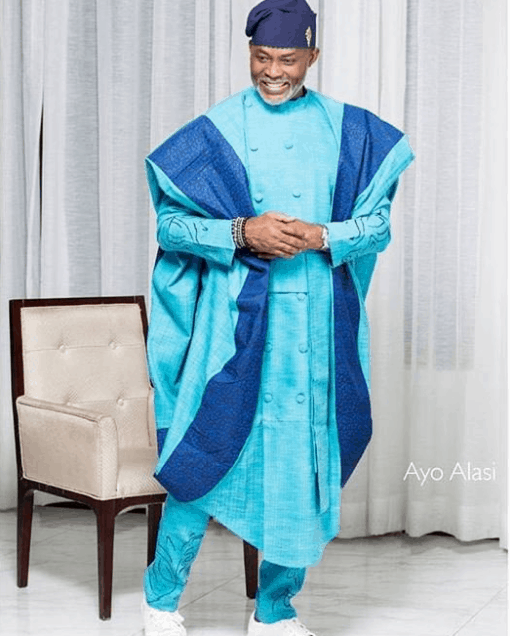 The Agbada Challenge simply took it to a whole other level with RMD looking stunning. What is your thought about the movie Merry Men? scroll down to drop your comments and lets hear your thoughts. 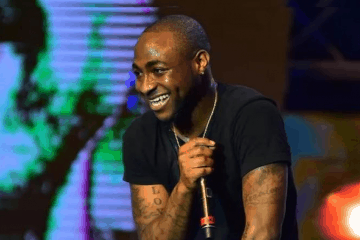 Davido Music Worldwide Steals Perfume From Uk Store?